Here you can find out more about our cooperation and network partners! The non-profit Akademie der Deutschen Medien (‘Academy of German Media’) is one of the leading media academies in Germany. It can draw on more than 25 years of experience, with some 4,000 participants, 280 courses in its open programme, and around 15 conferences each year. With its extensive programme of seminars and conferences, it has established itself as a leading partner for systematic further education and training on all aspects of media management, as well as in the development, production and marketing of print and digital media. Its approach focuses on supporting and accompanying firms undergoing digital transformation, as well as implementing agile work processes. buchreport has been the opinion-forming trade journal for the entire book industry in Germany, Austria and Switzerland for over 40 years. 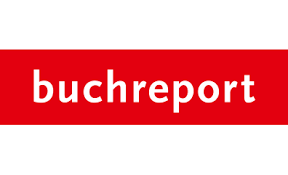 In non-German-speaking countries, too, buchreport is valued by publishers, international chain stores and media groups as an important source of information. The buchreport print editions are regularly distributed in a circulation of 4,000 copies. The offers include the website buchreport.de, the weekly buchreport.express, the monthly buchreport.magazin, the buchreport.spezial as an attachment to the buchreport.magazin, the buchreport.Verlagskompass, the indie catalog, the pubiz service provider and the event format buchreport.webinar. MGIP was founded in 1977 as the Motovun Group Association by a small group of publishers from Yugoslavia, Switzerland, Belgium and other countries along the Adriatic coast. The original idea was to publish books, to produce co-editions of illustrated books, and to publish them across the Iron Curtain. Three years later, the city of Motovun in Yugoslavia became the main base, and so it was adopted as the group’s name. In 2015, the MGA was renamed the Motovun Group of International Publishers – MGIP – to symbolise what the group stands for and has remained to this day. Its members publish some 4,000 books each year, two-thirds of which are illustrated. Its publishers include many leading names in the market for illustrated books, including Rizzoli, Thames & Hudson, Pavilion Books, MoMa, Mercatorfonds, and Roli Books. Steinröder | Publishing Consulting is a management consultancy for publishers and media companies, and was established in 2003. It was founded by Dr. Martina Steinröder. 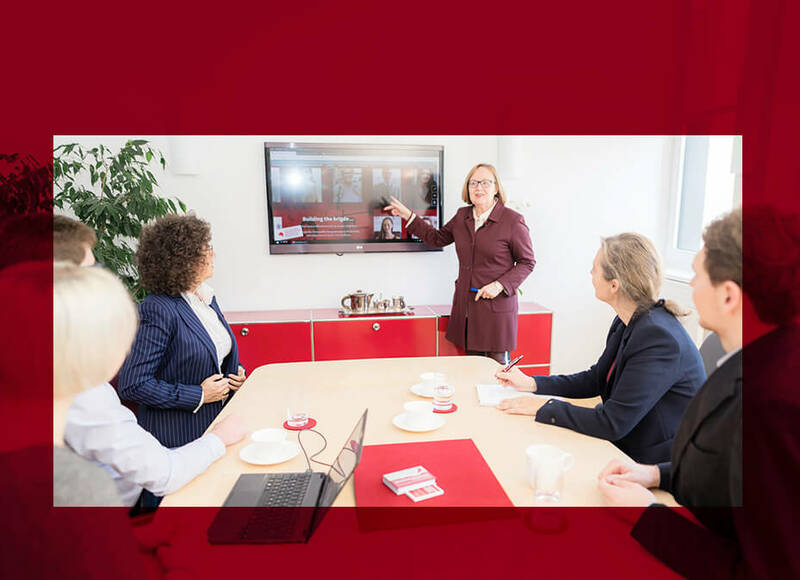 Its consultancy activities focus on strategic development, business development, (agile) product development, and business process optimisation. 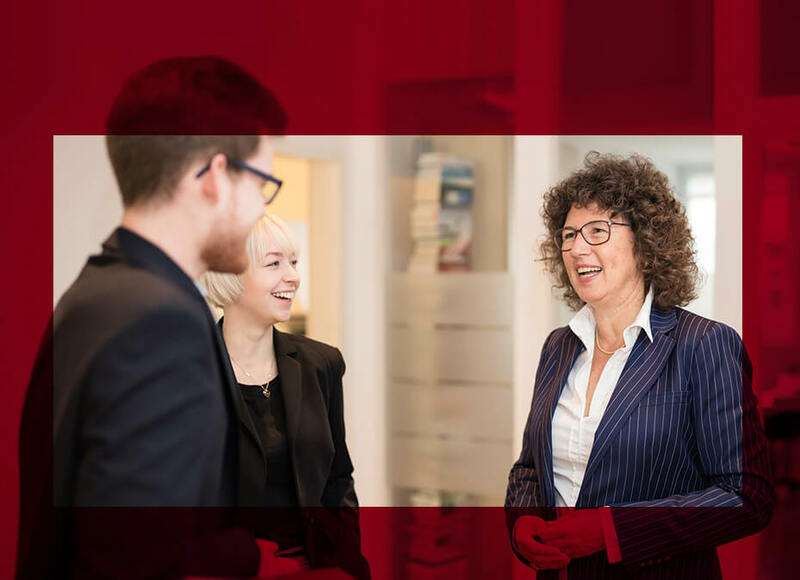 Dr. Steinröder is an expert in digital media and advises many publishing companies in matters concerning digital transformation. We combine new methods with extensive consultancy experience and excellent knowledge of the industry. 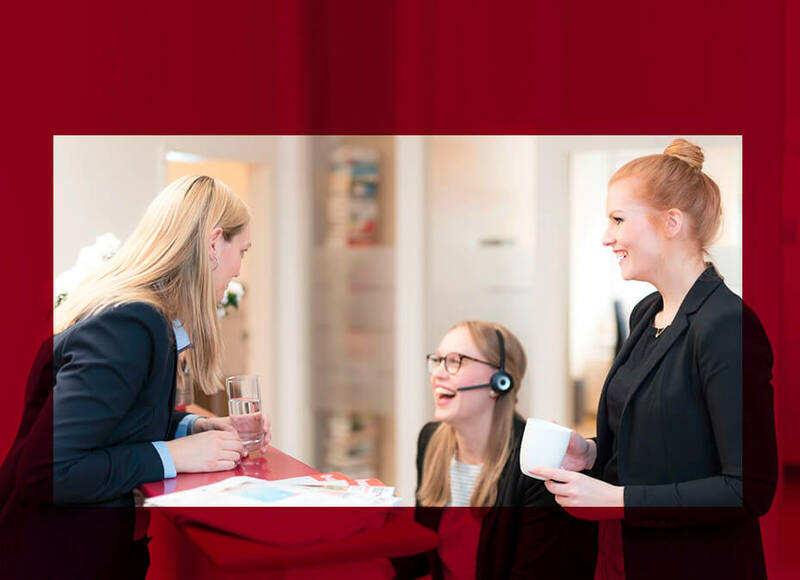 Die DNLA Expertensysteme are designed to reveal and promote your employees’ competence, whether you wish to measure their social, leadership or sales skills. 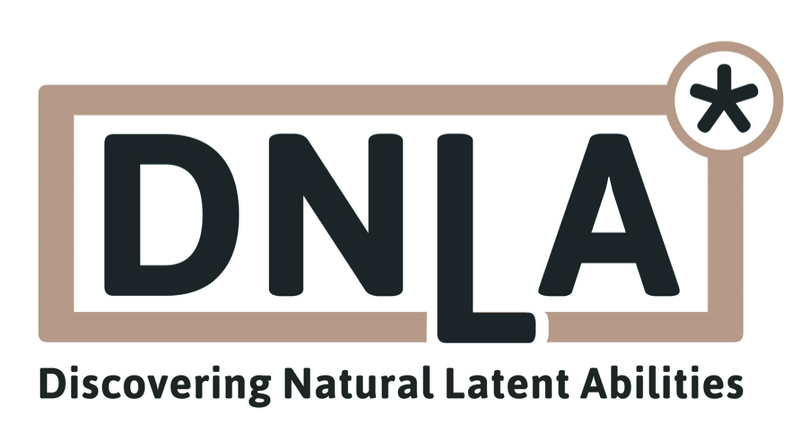 The aim is to use DNLA in the company to create and maintain a climate of success that enables everyone to perform at their highest level of ability! The tools are based on a DIN-certified process, and are founded on a study by the Max Planck Institute in Munich. They translate scientific knowledge, research findings, and years of experience of numerous first-class experts, coaches, trainers, consultants, personnel managers and work psychologists into practically based, easy to handle, top quality instruments and processes. Bunch.ai is a AI-based Chrome extension for recruiting teams who wish to identify suitable candidates quickly and to devise customised and individual solutions for better interviews and higher completion rates. Unlike candidate assessments, Bunch.ai does not require candidates to fill in endlessly long questionnaires. The information is generated easily and quickly from LinkedIn profiles. The behavioural data science engine is based on research conducted at Stanford and is trained on thousands of profiles. The Junge Verlagsmenschen e. V. (‘Young Publishing People’) group has more than 800 members in 13 city groups, making it the biggest network for newcomers to the book and media industry. It offers young professionals, career starters and students an independent platform for exchanges, training and organising.